Here's what you should be watching out for in the vote on account today. 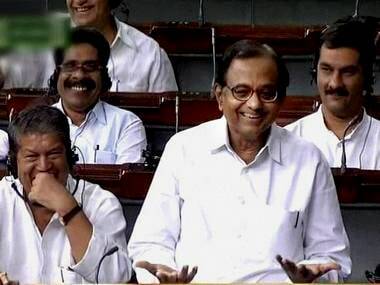 Telangana effect: Chidu to make budget speech from LS tv studio? It is unlikely that many new taxes or concessions will be announced, but the finance minister’s speech is expected to be largely political. 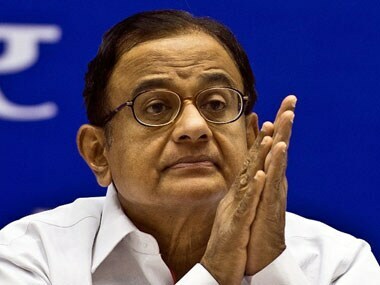 On past track record, the chances are Chidambaram will outdo himself this time on account fudging. He will use one, or all, of the eight tricks indicated below to claim the numbers presented are the real thing. 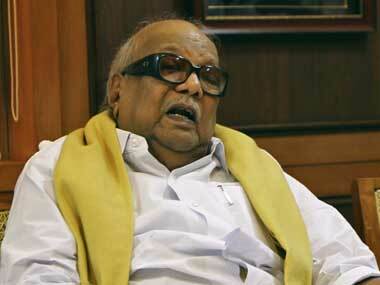 DMK chief M Karunanidhi today flayed the Tamil Nadu budget, saying it was like a "cotton candy" being given to children. 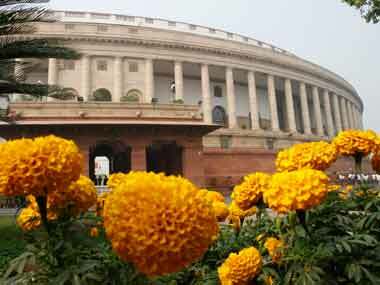 As per the convention, the government will get a Vote on Account passed and the new regime which is voted in will present a proper budget. 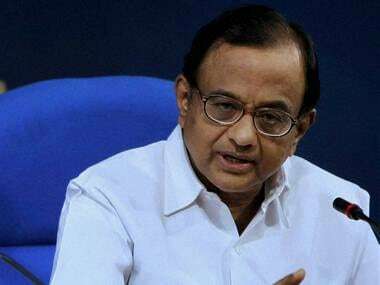 There is no concept that changes can be made to taxation system in a vote-on-account, Finance Minister P Chidambaram today told CNBC TV18 in an interview. 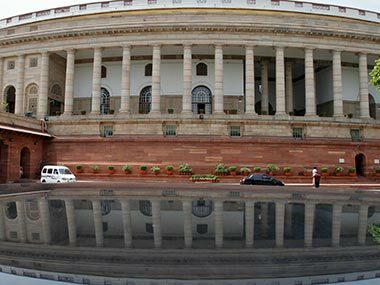 Reports say vote on account could be held in January and early elections called.